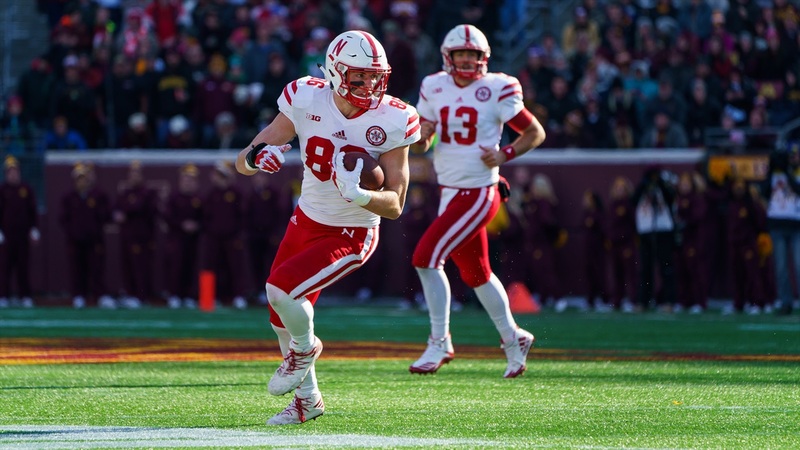 We're nearing the end of the season and there aren't as many enticing matchups on the board this week as last, but hey, Nebraska is playing Penn State! That will be a good game rig... oh. Let's just move along. Brandon Vogel remains atop the leaderboard with 330 points, followed by Greg Smith and Jacob Padilla in a tie for second with 325 points and then myself in last with 310 points. Our weekly Friday Forecast is presented by the Gamblers Assistance Program, the Nebraska Council on Compulsive Gambling and Choices Treatment Center. If you or someone you love has a problem with gambling, call the state-wide help line at 1-800-522-4700. Our picks today are for entertainment purposes only. Between 6 and 8 million Americans meet the criteria for gambling addiction, and many more are affected by another individual’s gambling problem. Don’t gamble more than you can afford and if it stops being fun seek help. 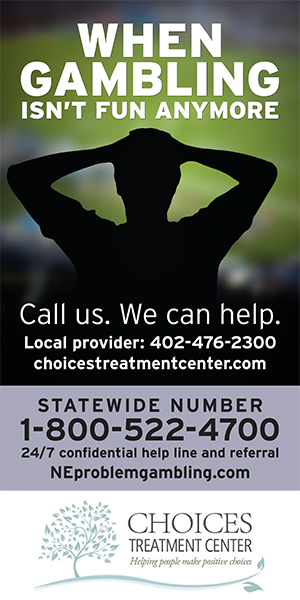 If you or someone you love has a gambling problem, in Lincoln call Choices treatment center 24/7 at 402-476-2300 or statewide call The Nebraska Council on Problem Gambling 24/7 at 1-800-522-4700. Help is free so call today.